Being the architect of your own destiny is what pushed the entrepreneur Francesco Piazzesi to found Échale a tu Casa, a social enterprise thanks to which 900,000 Mexicans in a situation of poverty how have a decent home. Anyone who wants a home has to collaborate in the production of the material, the design of the home, supervision, warehouse control, and above all everything needed by the process. 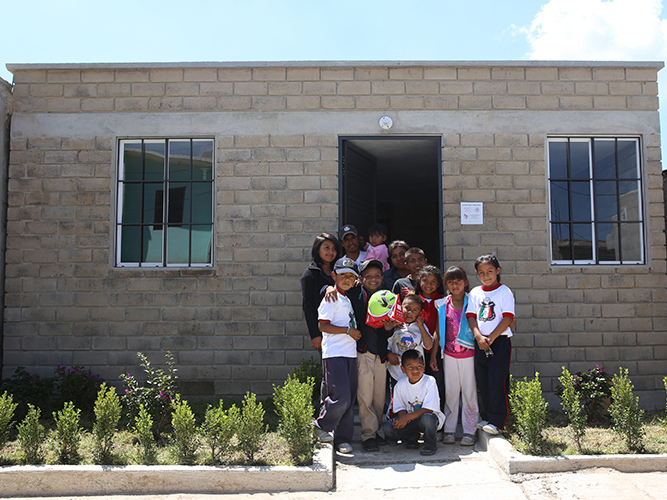 That is why Échale a tu Casa makes sure that everyone who wants to have their own home has the skills they need. The project goes back to when Francesco noticed how homes, hotels, cities and buildings were being built: "I realized that the people who construct them are precisely the people who don't have a home." He has also decided on solutions for alternative constructions to red brick that are more environmentally friendly. 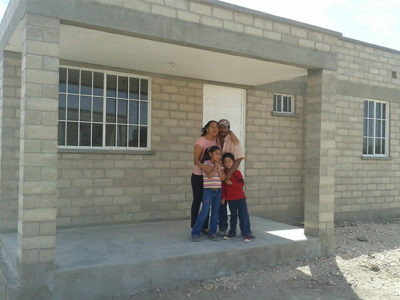 Those taking part in the project receive wages while they construct their home. It responds to a pressing need in Mexico, where there is estimated to be a deficit of 9 million homes. 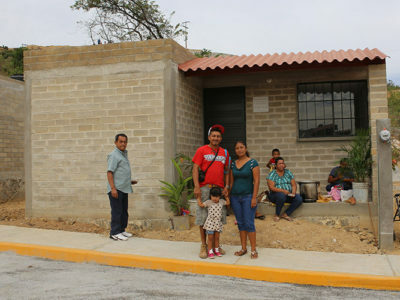 It brings all the technical, economic and skills resources needed to Mexican citizens who are in a situation of poverty so they can have a decent home. The impact of the company is generated through social inclusion and the generation of jobs in the communities.